Floor to ceiling Lake Tahoe views from this updated 3 bedroom plus loft bedroom, 2 full bath and two half bath lakeside condo. Stroll through the manicured grounds to the pier, buoying field, beach, pool, sauna and tennis courts of this gated community. 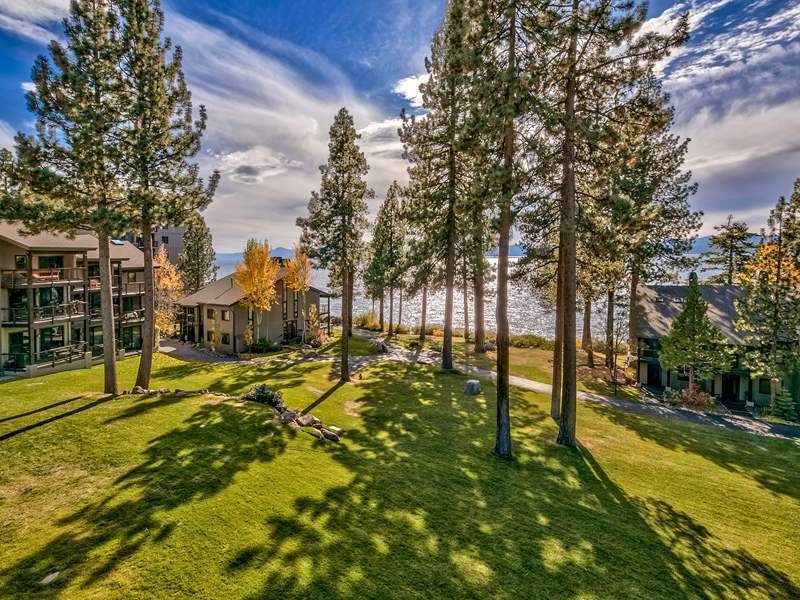 Brockway Springs is an ideal lakefront base camp with easy access to Tahoe recreation, within minutes you can find trails to hike and ride, championship golf courses, alpine and nordic ski areas, lake cruises, restaurants and shopping.